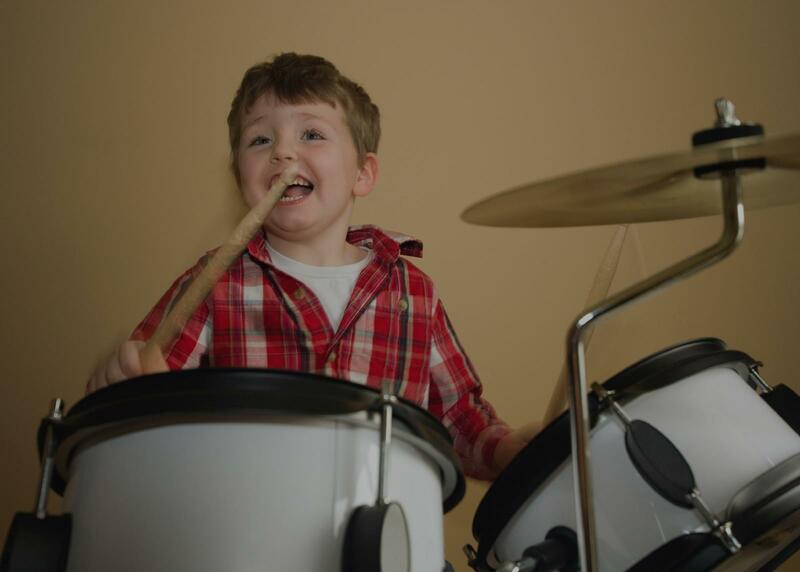 Find the perfect teacher or instructor in Downtown Los Angeles for private drum lessons in your home or in their studio. terest of desired drummer and can demonstrate the relationships between student's preferred styles and how they relate to others. As a student this is very important because of its role in the development of ones own technique and style and how one can build on whats been done before." "Great lesson. Michael is very friendly and knowledgeable." the physicality of drumming, which is really important if you want to learn how to be a good drummer." I don't play such as drums, and Christian has helped me have a much deeper understanding of drumming techniques, concepts, exercises, and styles. He is quite versatile, has a great understanding of music, and is a very effective communicator. I highly recommend!"